Ray Catena has partnered with Drew University. 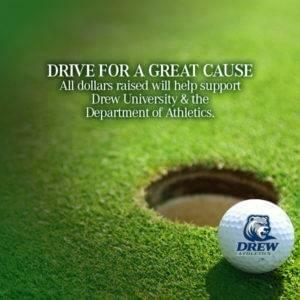 you will be entered to win a foursome to the Drew University B&G Golf Outing. 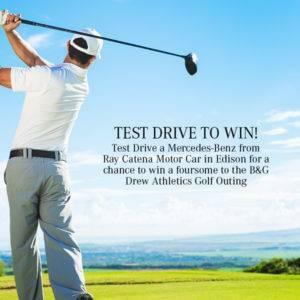 The event takes place on June 5th at the prestigious Plainfield Country Club in Edison, NJ. 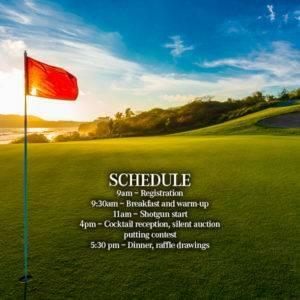 All dollars raised from the outing will help support the University and the Department of Athletics to deliver the best intercollegiate athletic experience possible to their student athletes. Contact us today for details or more info! Winner will contacted May 31st and will also be announced on social media!